Natasha was born to Indian-origin parents in Indonesia. Having being raised in Jakarta, she was already exposed to a diverse culinary experience from a very young age with her mother often mixing the local Indonesian flavors, to substitute for their ancestral herbs and spices, to suit their unconventional palate. During her honeymoon in Turkey, Natasha, who has a penchant for travelling, fell in love with the flavors of the city, particularly that of the mezzes. 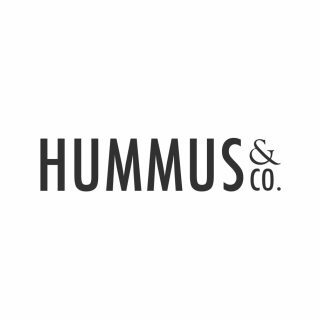 – in the flavors of her ancestry and hence, Hummus & Co was conceived.